This week we have new instock items like Reformatted – R-07 – Felisaber the Surveillant, Warbotron – WB01-D – Whirlwind, Appliance Heroes, Transformers x Playstation Optimus Prime,Xovergen – TF-02 God Armor Add on Kit for MP-10, Platinum Edition Year of the Goat Exclusive MP Soundwave & G2 Optimus, DOTM – APS-03 – Decepticon Barricade & Soundwave – Limited Edition Asia Exclusive, and Fansproject – Function X-V – M.A.D.L.A.W! We also have new preorders for items like MP-25 – Masterpiece Tracks w/ Collector’s Coin, MP-11SW – Masterpiece Skywarp, KFC – EAVI METAL Phase Four: B – Doubledeck w/ Stinger & Mandy Cassettes, BadCube OTS-04 Wardog, FWI-04M – Jetwing Upgrade Kit – Metallic Version, Before and After – Giant Bulky Action Figure – BA-01 Engineer General, and several Combiner Wars figures! And Visit our sister site theToySource.com for non-transformers collectibles! All this and more in this week’s SourceNews! 1. 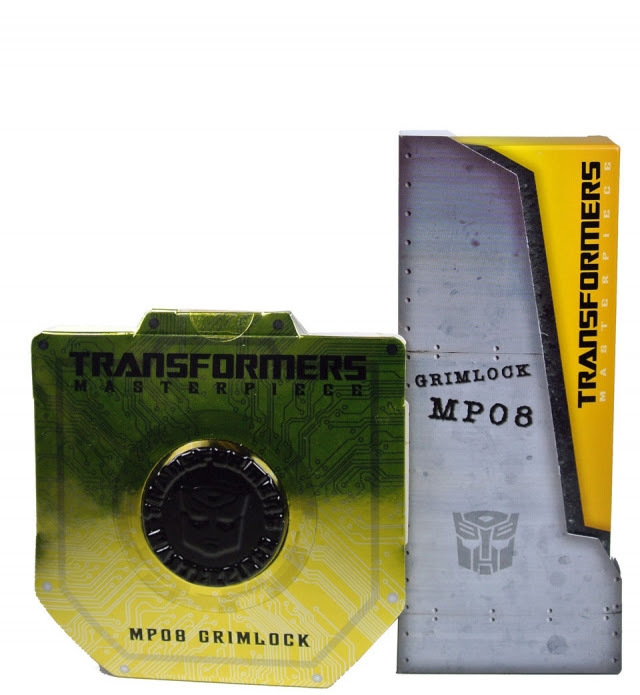 Now Up for Preorder – MP-25 Masterpiece Tracks with Collectors Coin! 2. New Combiner Wars Preorders! 3. Now Instock – Warbotron – WB01-D – Whirlwind! 4. Now instock MMC’s Felisaber! 6. Now up for preorder KFC’s Doubledeck! 8. New 3rd Party Customs Preorder and Instock Items! 9. New Asia Exclusives Now Instock! 10. Now instock – Function-XV M.A.D.L.A.W.! 11. Now Instock – ToyWorld’s Evila Star/Devilstar! 12. Unique Toys – Ordin – O-03 Fenrir Now Instock! 13. Now up for preorder FT-12 Grenadier (Purple & Grey Versions)! 14. Now instock – Kabaya Wave 8 – Set of 3 Figures! Here’s an update from Fans Toys on Spotter: A mini camera the bots can hold will be included as well as each figure includes 3 different faces! theToySource – Your Source for Acid Rain figures!